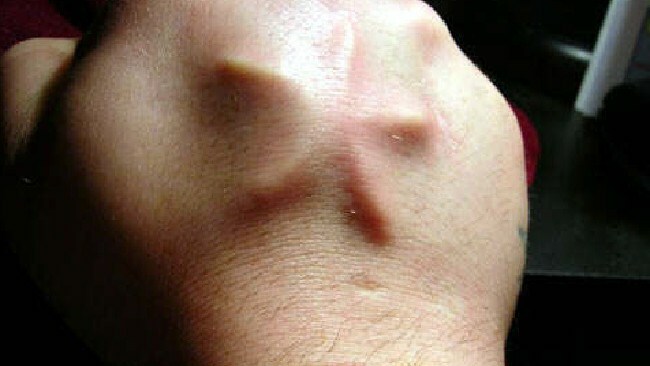 A star implanted into a man’s hand, similar to the procedure the woman allegedly had. A FORMER body modifier has been charged with manslaughter over a procedure that allegedly led to the death of a woman. 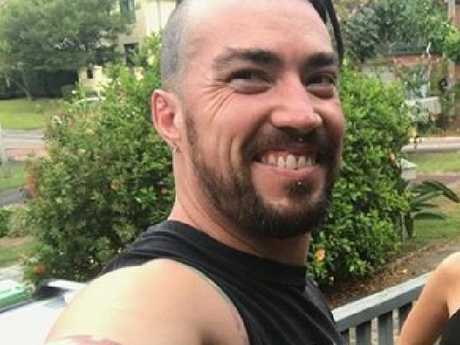 Brendan Russell, 37, was arrested in his NSW Central Coast home today and was charged at Gosford Police Station over the death of the 30-year-old woman. Police allege the woman, whose body was found by her seven-year-old daughter while they were both at home, underwent a body modification procedure at Mr Russell's Central Coast tattoo shop before her death. The woman had gone to the 37-year-old's shop to get a silicon snowflake implanted into her hand, a popular body modification procedure. On April 12, 2017, three weeks after the procedure, the mother was found dead in her Toowoon Bay home. A post-mortem examination found the 30-year-old mum died of septicaemia, caused by an infection in her right hand. Detectives from the Brisbane Water and Tuggerah Lakes police districts formed a joint strike force, codenamed Nellievale, after the incident. Police allege the woman had complained to the 37-year-old about complications she'd experienced after the procedure. 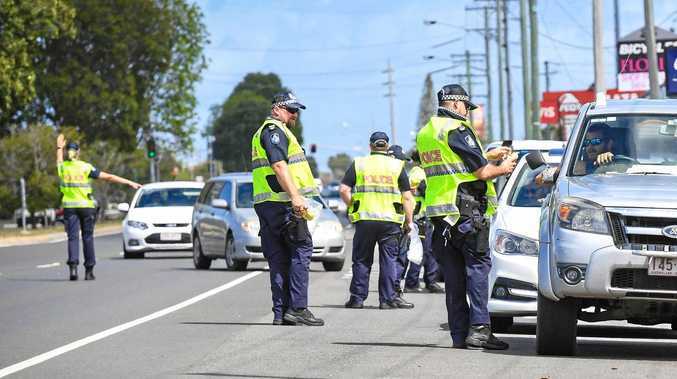 "Strike force officers have also been investigating a complaint by a second woman, who allegedly engaged the body modifier for a stomach procedure at his Erina business in November 2016," police said in a statement. Detectives arrested Mr Russell, who advertised himself as a "body modification expert", at his Terrigal home today. The body modification industry is a new one which means the laws are yet to catch up. In May, NSW Police confirmed that "there is currently no legislation for body modification in NSW however members of the so-called skin penetration industry are required to follow public health regulations".